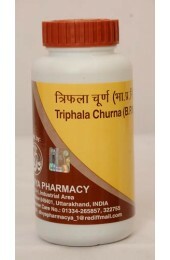 Divya Triphala Guggulu is an Ayurvedic medicine with the anti-inflammatory properties of oleogum resin obtained from a tree found in Himalayas called ‘Commiphora mukul’. 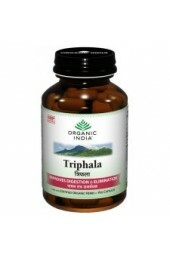 Advantages: Divya Triphala Guggulu is beneficial in the inflammatory problems of the body. 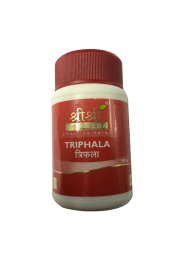 Combined with the detoxifying, weight loss properties of Triphala, Divya Triphala Guggulu proves to be very effective for the joint pains and other bones and muscle related problems. Its continuous use prevents accumulation of toxins, improves metabolism and functioning of joints. Directions of Use: Take one tablet of Divya Triphala Guggulu in morning with water or milk. 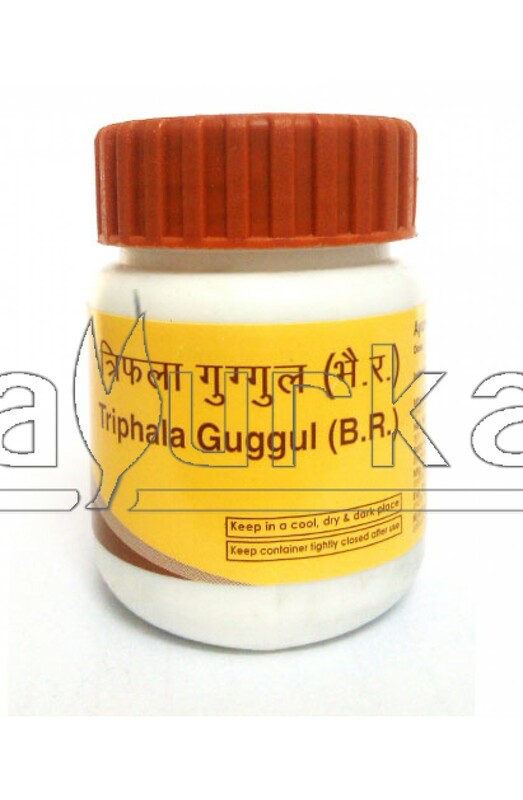 Packing: Divya Triphala Guggulu is available in packing of 80 tablets.